Congratulations to Katie Riston, Mobile Physician Services, Business Development Manager, on being re-elected to the Better Living for Seniors – Pinellas Board of Directors, as a Member at Large. The Better Living for Seniors Consortium is a group of professionals who work with seniors. BLS was created in 1988 in affiliation with the Area Agency on Aging of Pasco-Pinellas, Inc. There is a Board of Directors and five committees. 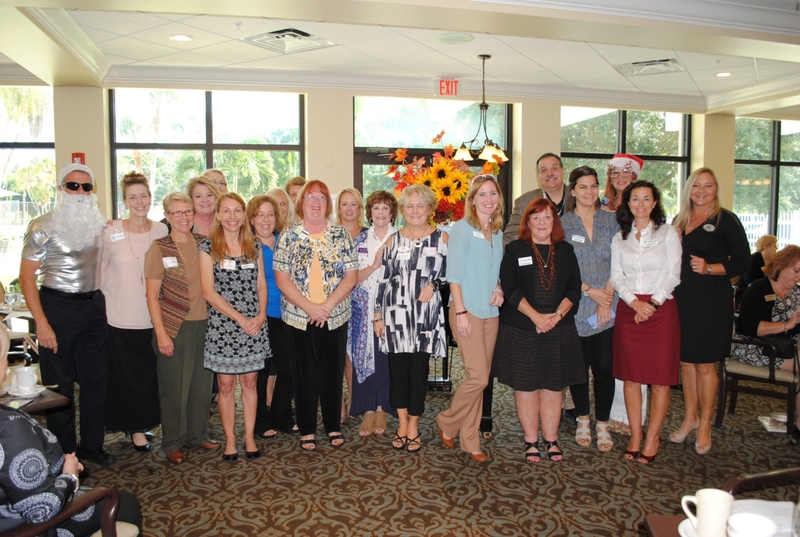 BLS proudly represents over 300 members who serve seniors in Pinellas County, Florida. The members of BLS play a critical role in its success. Members volunteer their time to be on committees, gather together to share information, network, educate and refer business to each other.